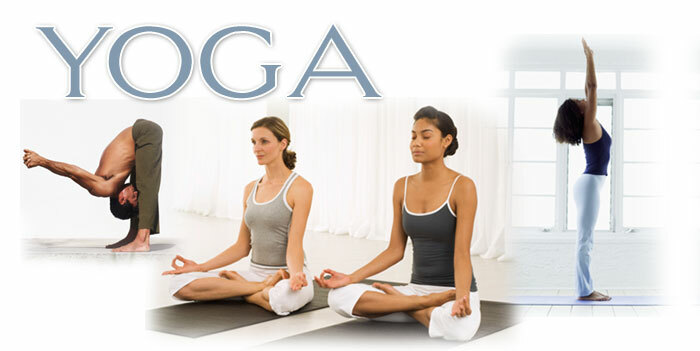 Yoga class is being offered by a resident and certified yoga instructor for SG residents at the cost of $10.00/person. Please wear comfortable clothing and bring a mat. No shoes required. Please see attached forms and bring to class. Cash or check accepted.